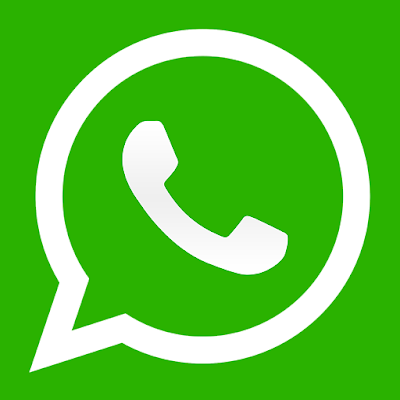 whatsapp have been undergoing series of update since it inception, each update come with new added feature to make the platform more interesting The last features that was released prior to this was the ability to transfer any files format by default,and also increase user share to a maximum file size of 100MB (Android), 128MB (iOS) or 64MB (desktop). If you are a beta tester, upgrade your WhatsApp to Android version 2.17.263 and you’ll have the sharing of any file feature enabled by default. The latest update coming to WhatsApp for iPhone user in appstore is the ability to watch Youtube videos directly on thier WhatsApp directly instead of opening in Youtube app.A lot of people has find this very frustrating when they click on the youtube link in their whatsapp and opening in youtuve app,but now, it’s over. The new feature implemented in WhatsApp uses the Picture in Picture concept to view YouTube videos without opening it. You can pinch on the Picture in Picture mode in order to expand it, or you can open the video in a new WhatsApp section to view it in full screen mode. Though this feature is still under development for Android but it is available for iOS users… Android may be release very soon!